A spellbinding mystery unlike any you have ever read. Two children have been stolen at different times out of the same household, one an infant from a bedroom, the other from a playground. Into this baffling case enters Shiloh & Company. Well known for investigative effectiveness to a cooperative if uneasy police department, unique among detective agencies, Shiloh & Company is composed of disparate personalities–Sugartime, Hester, Isadora, Lance, Olive, Hawk–who reside in the single person of Shiloh. Shiloh’s assorted identities, born out of extreme childhood trauma, have acquired a collective instinct, a priceless gift in detective work: an unerring tuning fork for the truth. Shiloh has been nursed back to functioning health and sanity by lesbian therapist Ray Martinez, still intent on integrating all the self-protective personalities. But this case is lethal to Shiloh’s very identity: a crime involving children cuts to the heart of what first brought Shiloh to Ray’s attention. In pursuing this mystery, the fragile mental health and fragmented existence of Shiloh will be tested to its limit. Allow yourself time for Command of Silence. 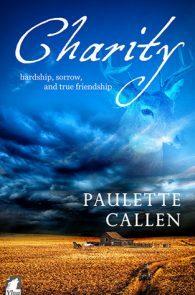 Once you pick it up you will be reluctant to leave the compelling world of Shiloh and Company. 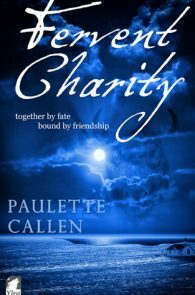 A mystery featuring a heroine unlike any other you've ever read! May, 2010: The power of this book is something rarely experienced in this genre. The case of the missing children is interesting, but the story of Shiloh & Company is fascinating. 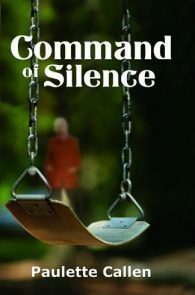 ... Command of Silence is an engrossing and very different story. You don't want to miss it. 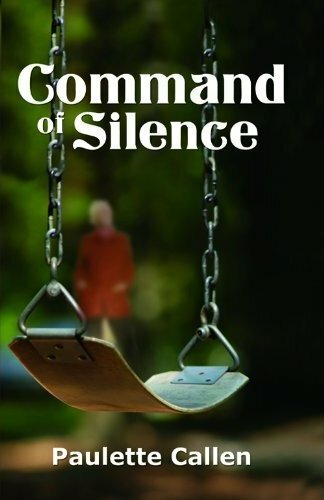 Command of Slience is a brilliant and fascinating story. It is a story so different from any other I’ve bought of Bella or other sites and its one that has stayed with me since I first read it. Well worth it. I wish there was a sequel!